H.E. 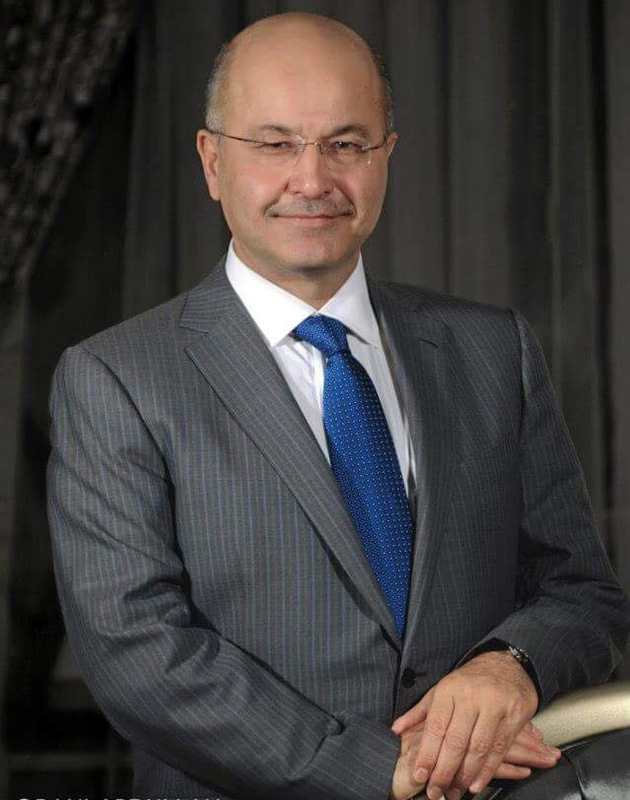 Dr. Barham Salih the President of the Republic received a letter of congratulations from Mr. Frank-Walter Steinmeier the German President on the occasion of assuming the post of the President of the Republic. 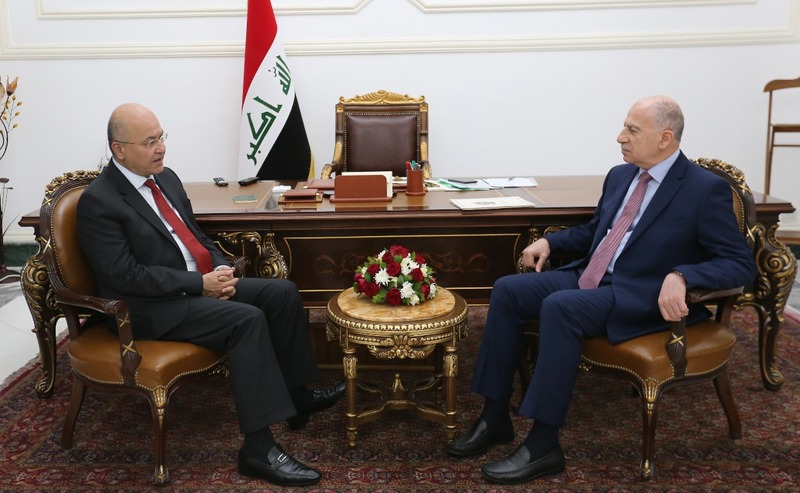 I am pleased to convey to you my heartfelt congratulations, also on behalf of the people of my country, on the occasion of your election as President of the Republic of Iraq by the Iraqi Parliament. 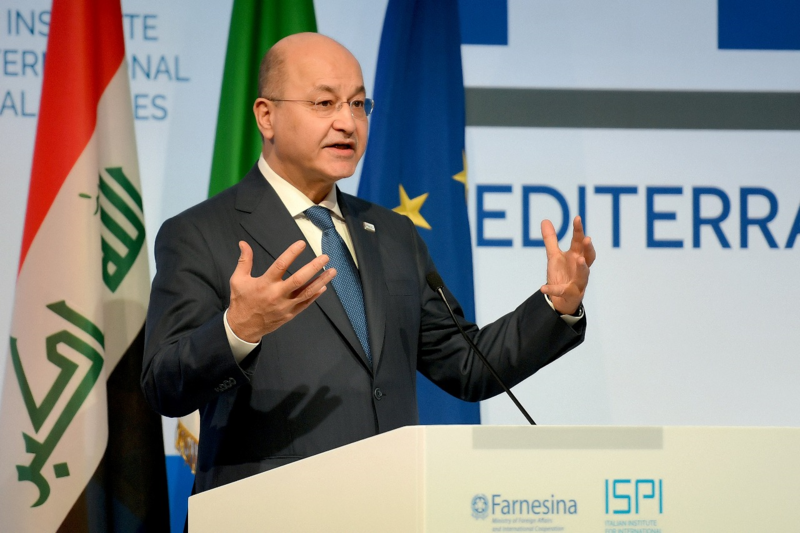 In assuming the post of President of the country, you bear a great responsibility for the unity of Iraq. The cohesion amongst the people's spectra as well as the mutual trust that transcend ethnic and sectarian boundaries are the pillars of democratic coexistence and prosperous future. In addition, they are indispensable to successfully overcome the challenges faced by your country and people on the route to reconstruction. You can count on Germany and Europe to stand by you on this path. 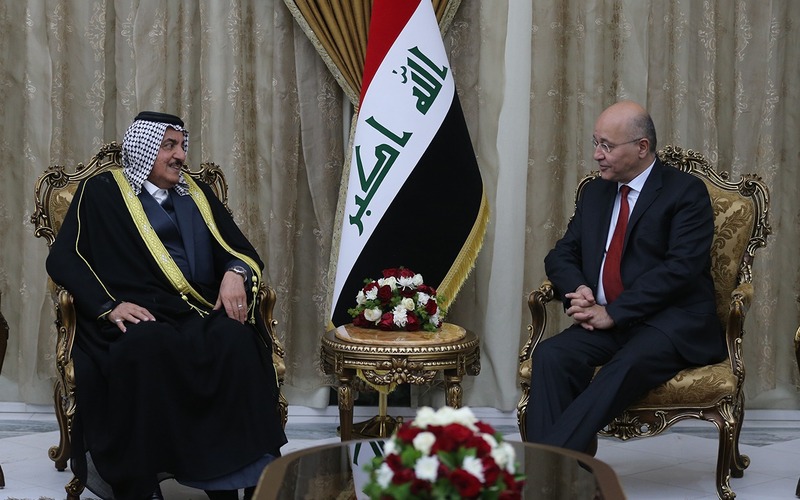 Relations between Germany and Iraq have traditionally been marked by strength and cordiality, and we hope to continue and deepen them with a new Iraqi government. Please accept my sincere words of respect and appreciation. President of the Federal Republic of Germany "